There are many companies offering mail forwarding in Sweden, usually catering to tourists who don’t have a permanent address while visiting or expats and even locals who don’t want to reveal their true addresses in their mail. Whether one is in Stockholm, Gothenburg, Malmo or any other part of Sweden, mail can arrive and be sent through a mail forwarder.Every once in a while a situation will present itself when an expat has no other choice than to find a mail forwarding organization, as in the case of privacy issues. At other times, mail forwarding is a welcome option for individuals who are looking to have overseas goods mailed to them by a company who doesn't send in their country. Regardless of the reason, you can learn about your options and speak to a mail forwarding specialist here. 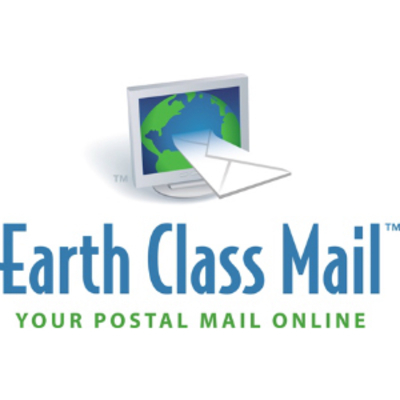 Earth Class Mail in Sweden is a specialist for mail forwarding services needed by everyone living abroad. These can be done with the help of their online mail management tool and a portal wherein you can access your mail and packages. An intra-account transfer and a physical address are also included in the benefits. 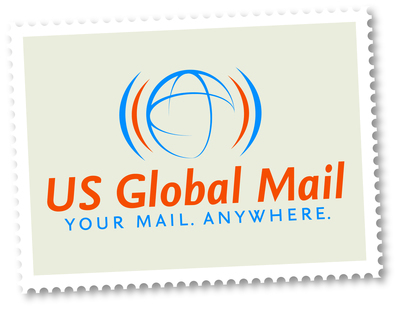 US Global Mail precisely made a mail forwarding service for your needs in Sweden. It is part of the company’s purpose to assure you that your mails are taken care of even though you are currently staying abroad. Some of the features include sent images of your mail, mail scanning and bundle packages for cheaper international rates.